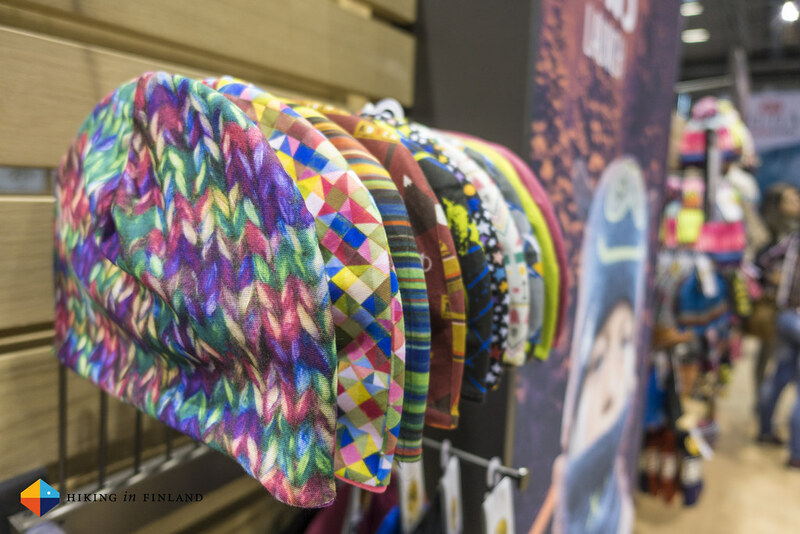 Grab a coffee and get ready for part three of the ISPO 2016 Gear Bonanza! 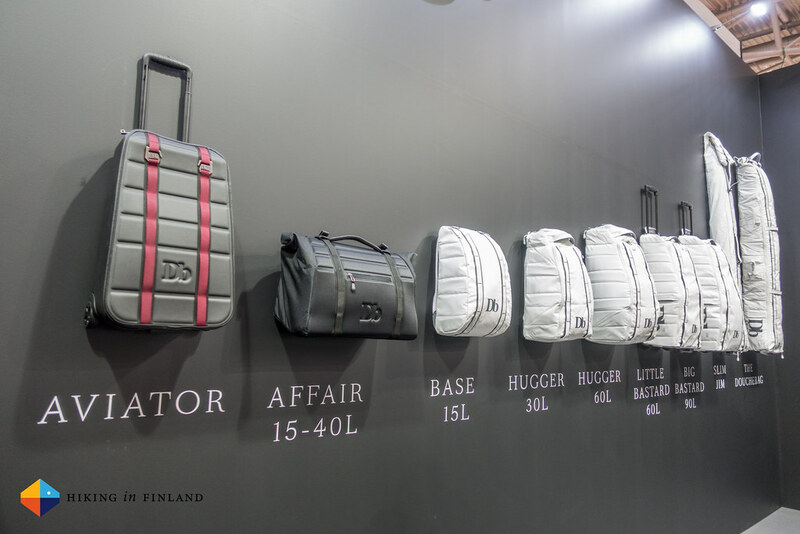 Disclaimer: I paid everything myself to visit the ISPO, so actually there’s nothing to disclose here. 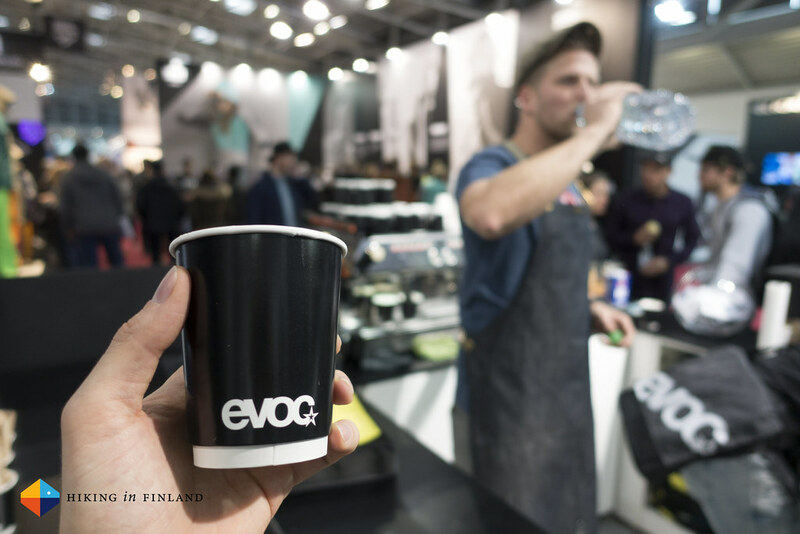 Except that one coffee I got at EVOC. Which was really good. On a side note: If you enjoy these articles share them on your Social Media channels and give them a Thumbs Up and Heart - because if you like them, your friends surely will too! A visit to Scarpa is a sure thing on any fair for me. 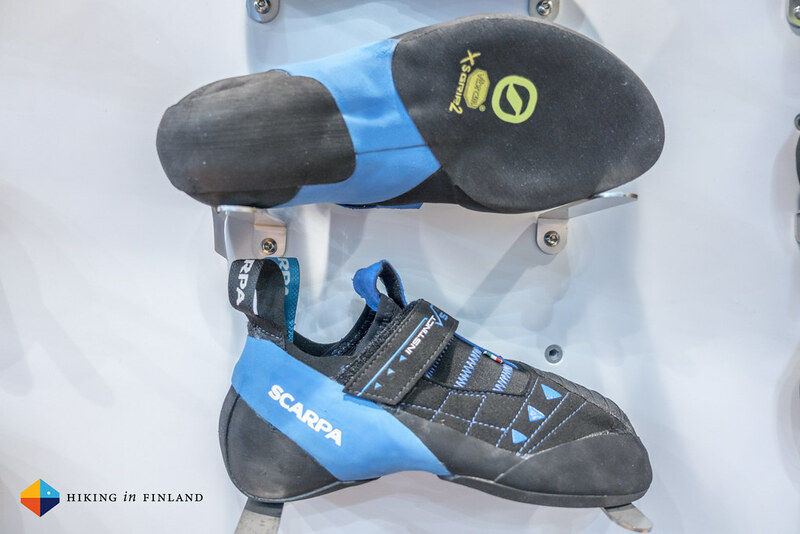 This family company makes some of the best climbing & mountaineering shoes on the market, has great, friendly athletes and makes simply cool shoes. 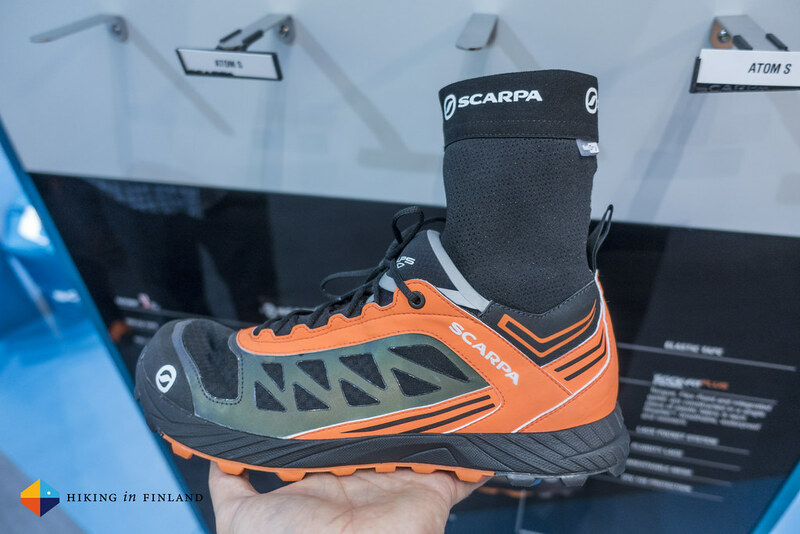 Shoes like the Atom S, a trailrunning shoe that has a Sock-Fit construction like many other Scarpa shoes, too. 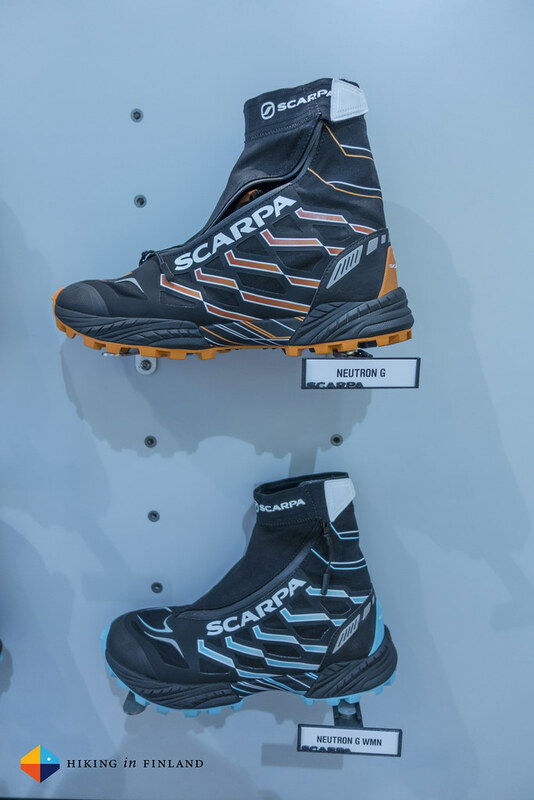 The whole upper, including the gaiter, is made without a zipper and has an OutDry® lamination which makes the shoe warm & dry even in the snow while keeping snow, dirt and other stuff out. 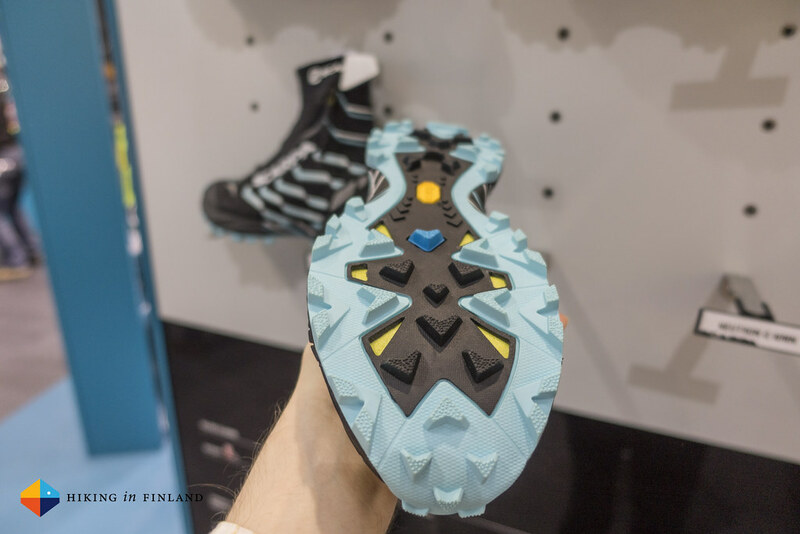 It has a Vibram Lite Genetic Icetrek sole, but no info on weight or price. A similar shoe is the Neutron G, a cold weather version of the Neutron just that this one has a gaiter with OutDry® lamination. It has a waterproof zip, a top strap and the internal closure lacing which allows for a good fit around your foot, with a Vibram GENETIC sole underneath for good grip on slippery surfaces. Climbing shoes then. The Instinct gets a Lace version, a shoe for long Multi-pitch routes. TPU reinforcements on the side, seamless upper and a XS Vibram Edge sole. 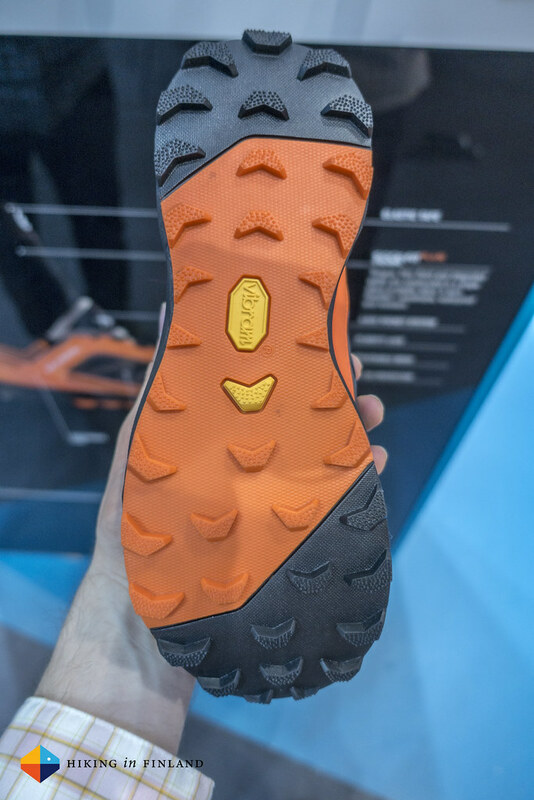 The Instinct VS gets a Vibram XS Edge 2 sole. 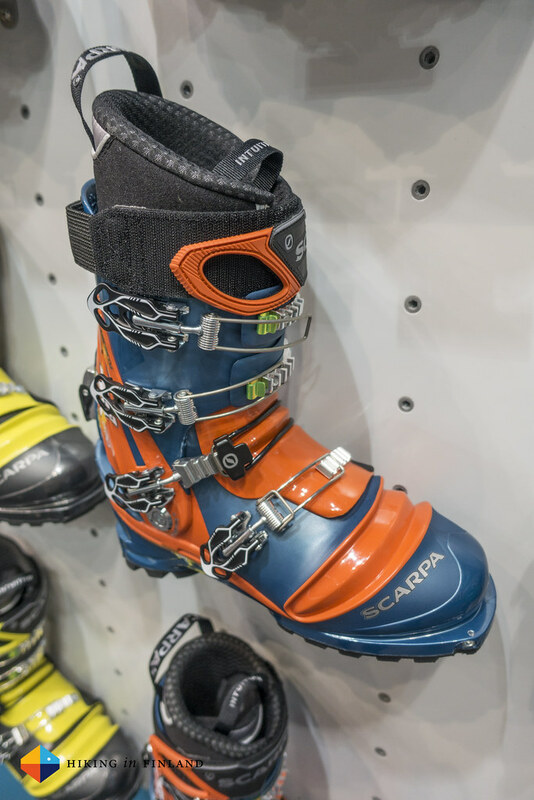 The TX Pro is a versatile Telemark Boot for all Free-Heelers out there. 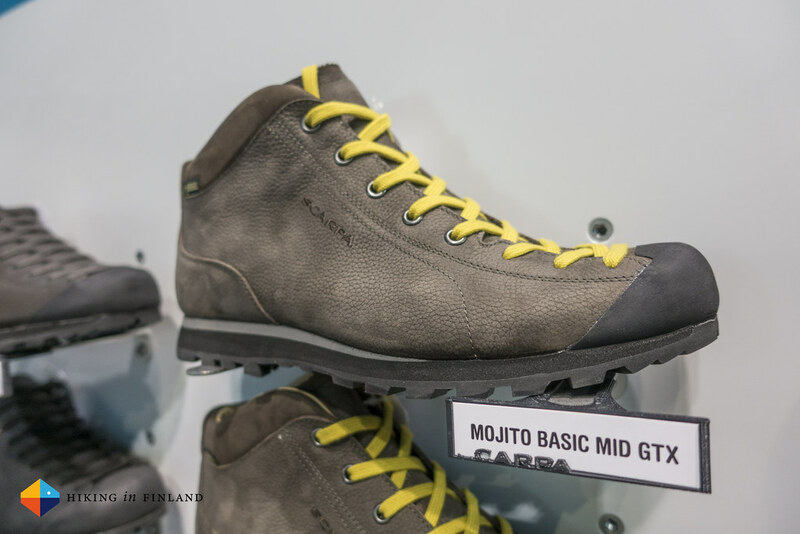 And the Mojito Basic Mid GTX is a pretty every day shoe which keeps the feet dry when it rains on your commute. 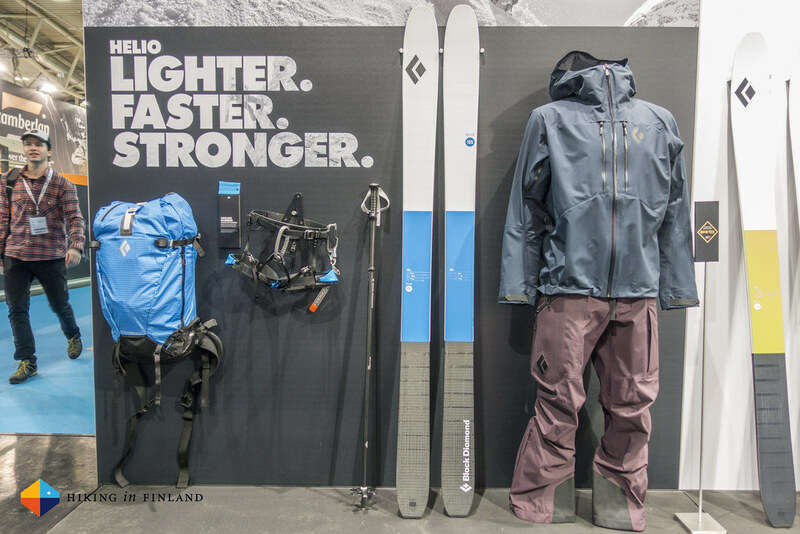 Black Diamond makes seriously light & high-quality gear so any aspiring Splitborder and ultralight backpacker does well to check their gear out. You weren’t able to go to the ISPO? Well good thing that I was there and swung by at BD! 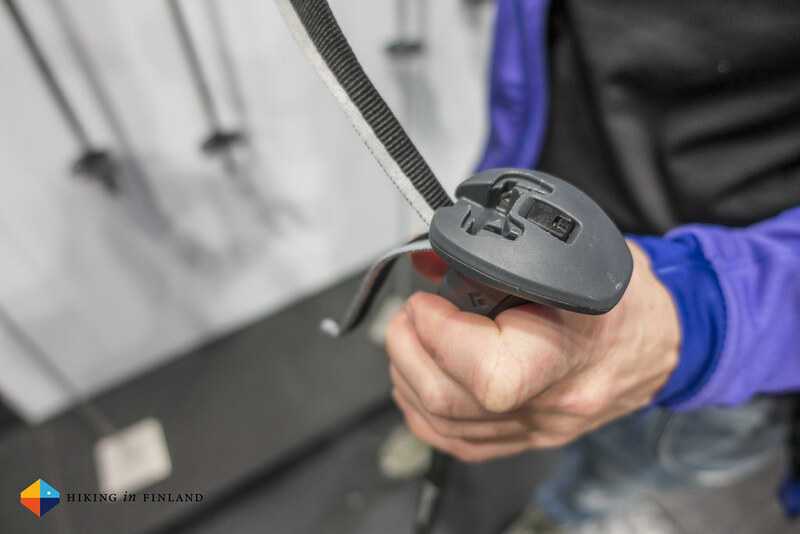 The Razor Carbon Ski Pole is made from aluminium and carbon, and the SwitchRelease easily opens for those situations where you need to get rid of the pole fast. It’s otherwise a normal strap that’s easy to get in and out of, and you can lock the strap also in place. They weigh 596 g and are available in two lengths: 110-125 cm and 115-140 cm. 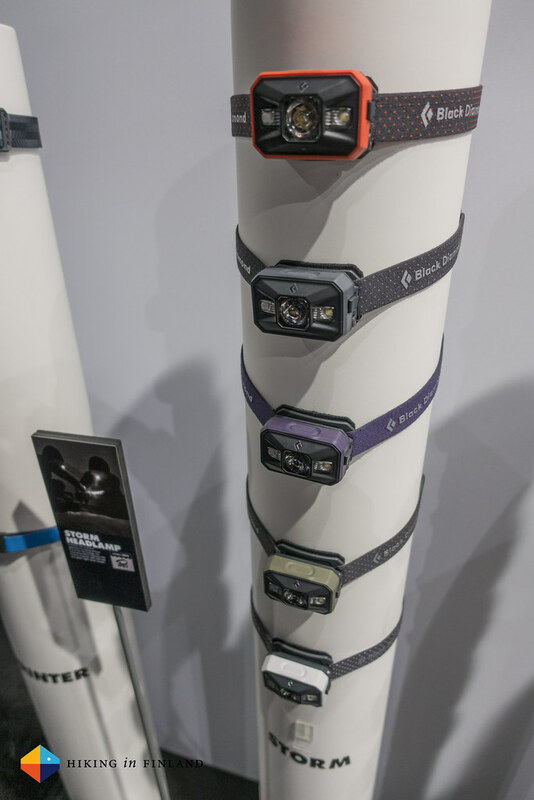 The Storm headlamp weighs including batteries only 110 g and packs 250 Lumen, which illuminates the hills and forests up to 80 m far. It has the PowerTap™ Technology along which allows for fast & simple transitioning between full and dimmed power in order to momentarily increase illumination in distance and proximity modes, and also has a Red and Green SinglePower LEDs for night vision along. It needs uses four AAA batteries and has a three-level power meter which shows the remaining battery life. 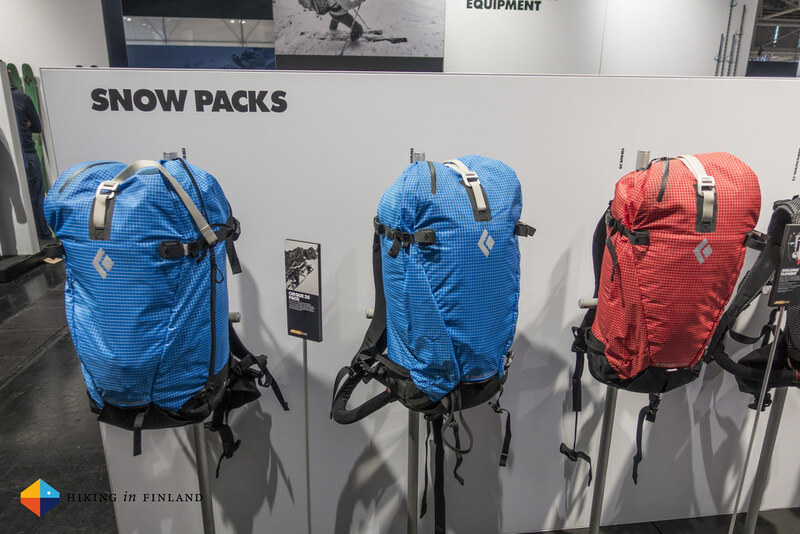 The Helio Cirque 35 Pack is a medium-sized ski pack which is designed for alpine expeditions. It is compatible with the BD AvaLung Element and has SwingArm™ shoulder straps. A Cinch closure as in other packs can be opened & closed with one hand, there’s an optional SilNylon lid pocket available. 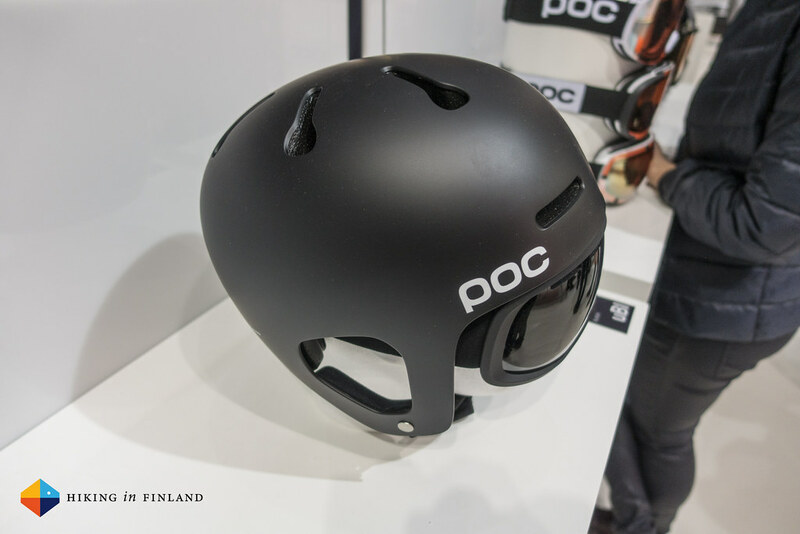 Skis can be carried in an A-Frame or diagonally and as usual on BD packs, there’s the nice stowable helmet flap. Onwards to garments and the First Light Hoody. It’s a breathable insulation piece filled with 60g/ m2 PrimaLoft® Silver Insulation Active and has a lightweight Schoeller shell which also has their Nanosphere DWR. 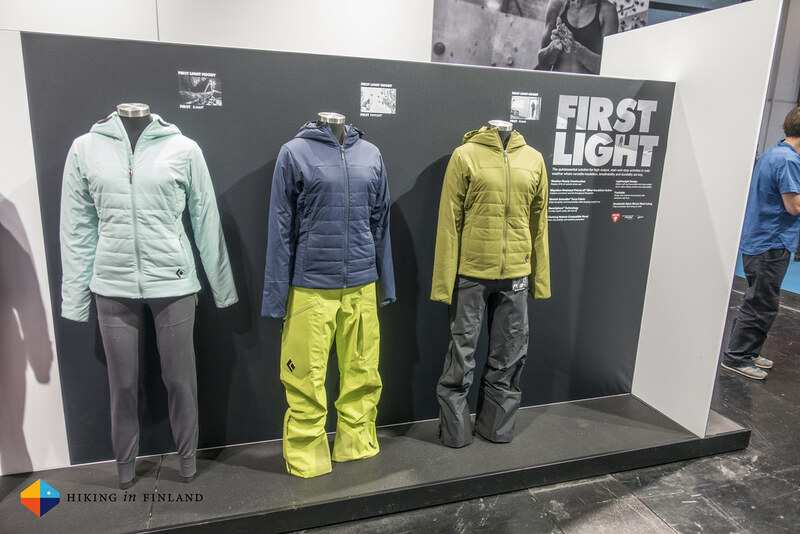 The fit is regular and it weighs 440 g. As an alpine climbing/ mountaineering jacket it has a helmet-compatible hood and stows in its internal chest pocket, which also has a with carabiner clip. Remember Rule 1? Good. 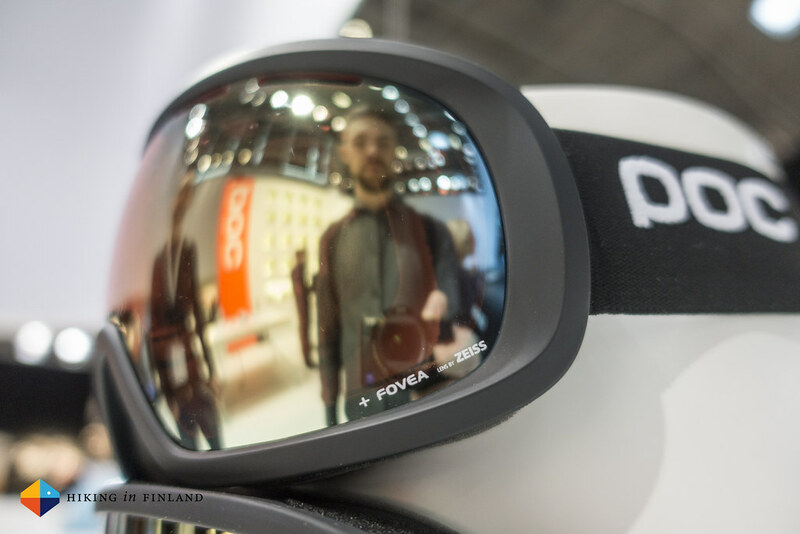 POC from Sweden knows a thing about looking cool, as well as keeping you safe and in one piece when you’re out doing adventure sports. The Aspire shades underneath are some mean looking urban-inspired sunglasses which bring you back to the golden 60s - Don Draper would wear these, be assured. The Cold-Brown tint has been developed for urban environments, as the glasses allow you to better recognize contrasts in traffic and from stop lights. If you hike the streets - wear these. You rather be safe than look cool? Well, with the POC Layer System you can have both. 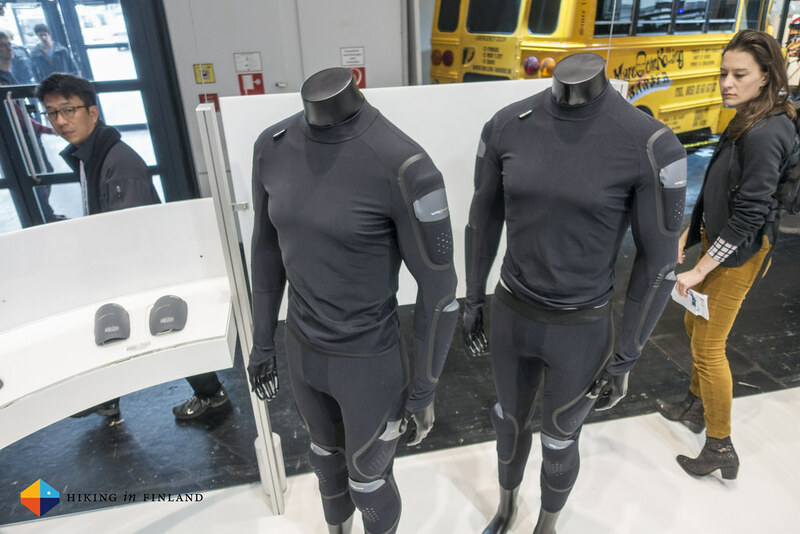 It’s an ISPO Award Winner and a baselayer that can be adapted to your needs in terms of safety. They have a seamless construction laser-cut pockets on on the shoulders, arms, thighs and knees which lets you slip in POC VPD System pads which have a 3D molded design for optimal coverage of the body. The top and bottoms themselves are quick-drying and made from a lightweight fabric, with mesh areas in the back and knees for better ventilation. 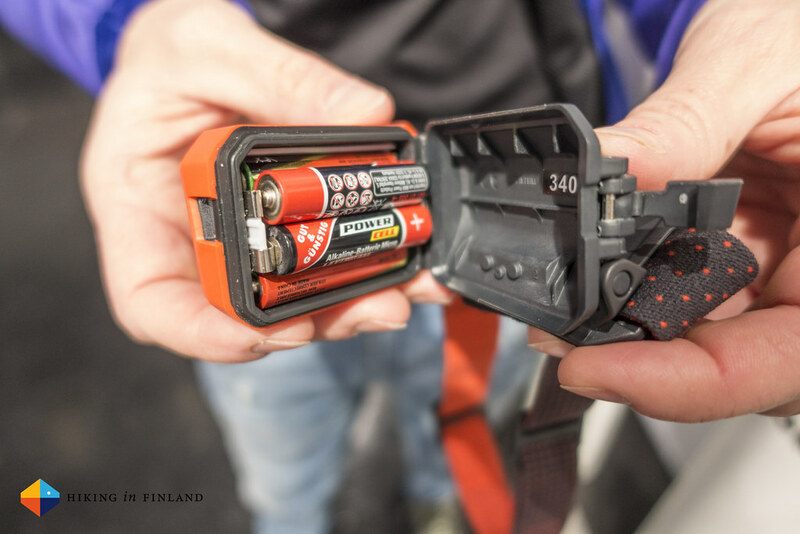 Surely not something for hikers, but cyclists and skiers will find this useful. 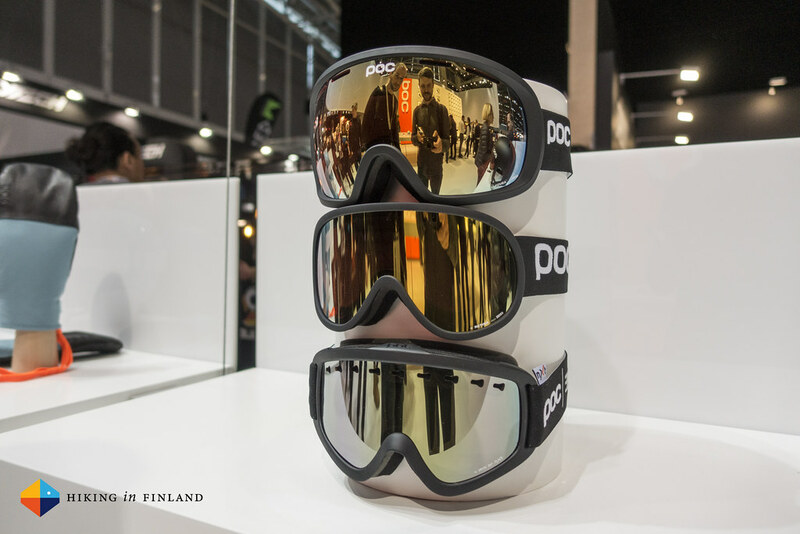 The coolest kit from POC is however, for me, their Googles. The Zeiss lenses now come with a Ripel treatment which makes them hydrophobic and oleophobic - so no more fingerprints and dried water drops will hinder your vision. 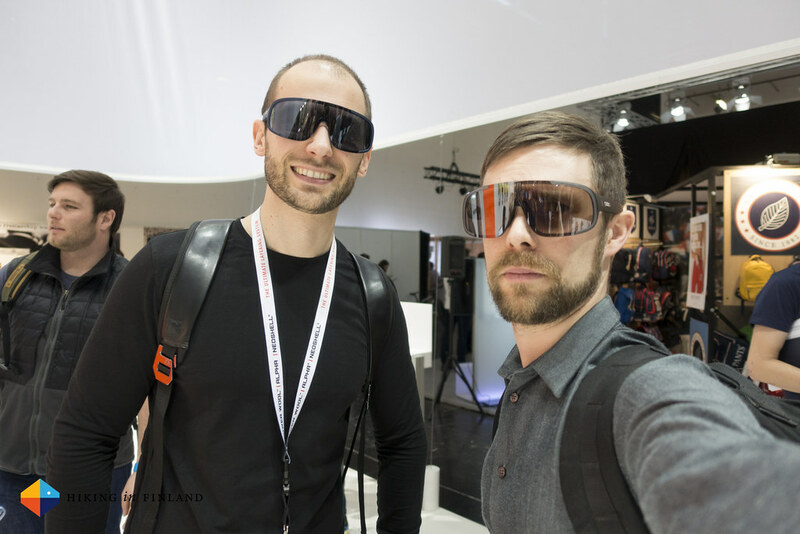 The lenses now got thicker - a whooping 1,8 mm, and with 14 different google models to choose from and 11 different lens configurations it’s not easy to find the best POC Googles for you, but once you do - you’ll love them. And look cool. Like me and my LID. Douchebags News coming in a wee bit! BUFF News are typed up as you ready this - check back in a moment! 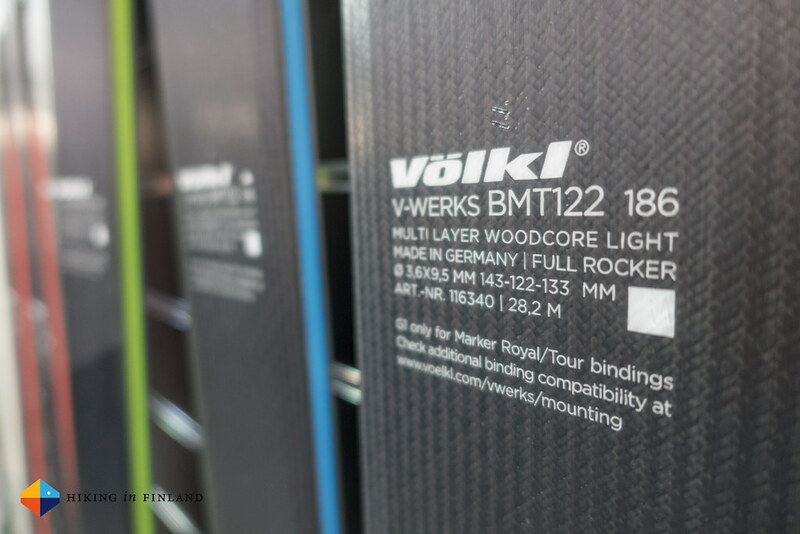 Sick skis from Völkl where to be seen, too! 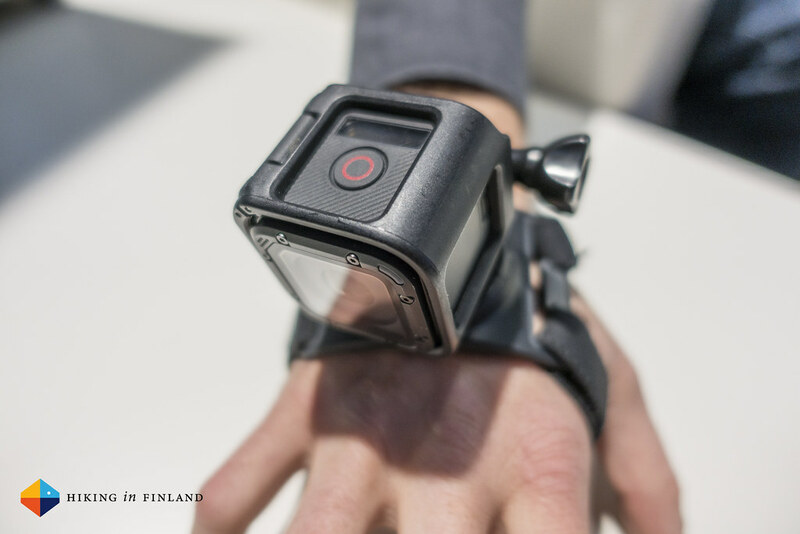 New gear from GoPro is coming soon! 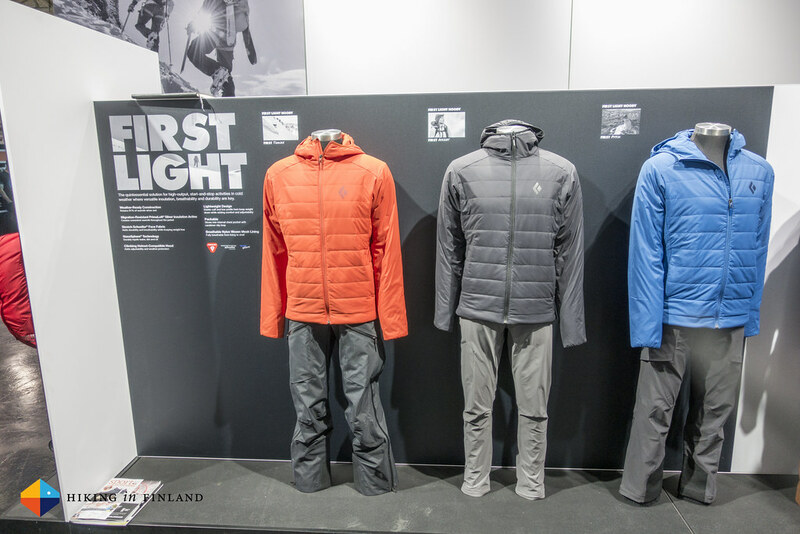 Having a #NoGearYear doesn’t mean there will be no reports or reviews on gear this year - so stay tuned for the next update from the ISPO 2016 later this week and check out more photos in the ISPO 2016 Flickr Album. Did this article make you smile? Great! Smile more and subscribe to the Newsletter and follow along on Instagram, Facebook, Twitter and Youtube for more happy updates!